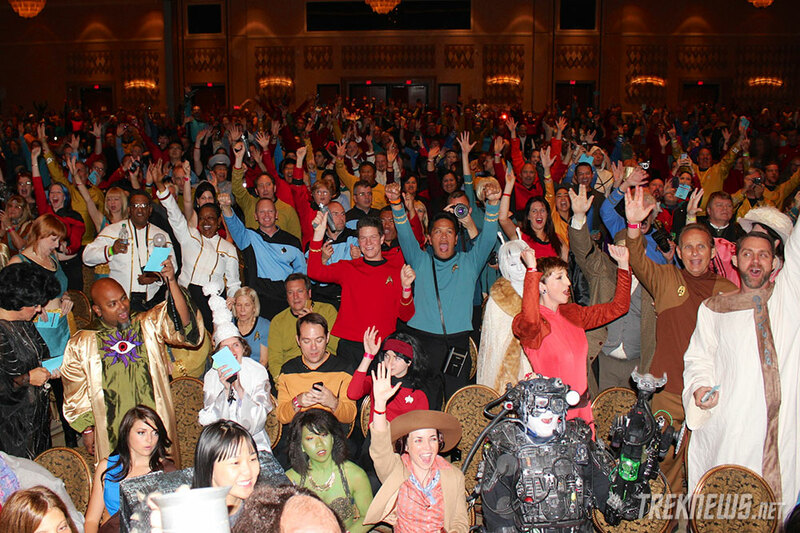 On Saturday, at Creation Entertainment’s Official Star Trek Convention in Las Vegas, 1,085 fans gathered in the DeForest Kelley Theater inside the Rio All-Suite Hotel to break the Guinness Book of World Records for most people in one place in Star Trek costumes. 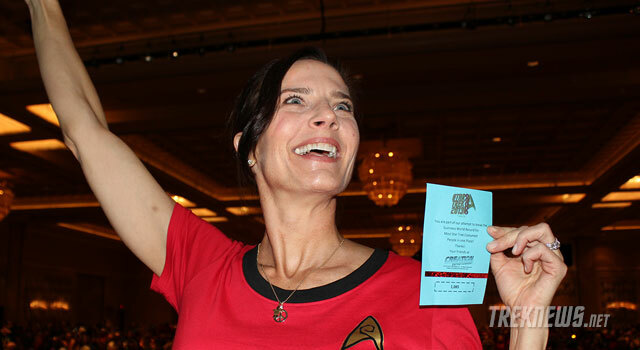 Among the fans, who broke the previous record of 1,063 set last year at the Star Trek London event, was none other than Deep Space Nine star Terry Farrell. Farrell — a surprise last-minute entrant — entered the room to massive applause as she was announced by Creation co-owner Gary Berman as number 1,085. 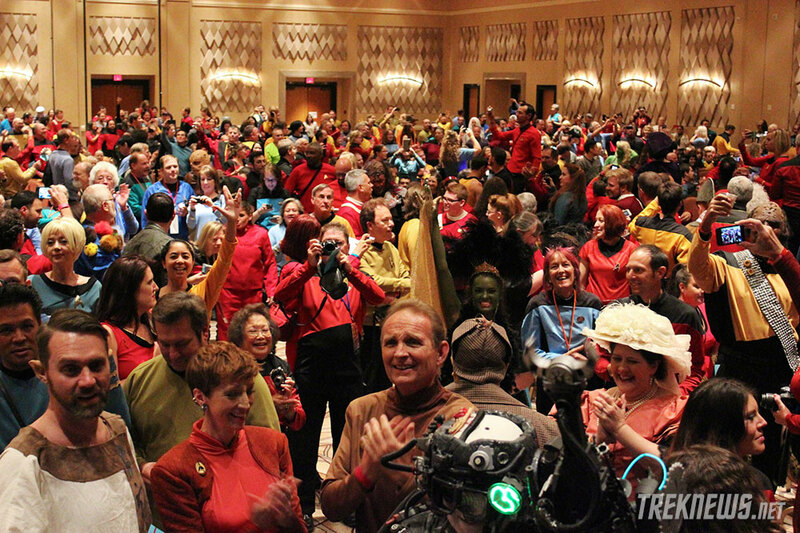 Farrell, wearing a red TOS dress from Roddenberry Entertainment, got up on stage and told the costumed fans “You’re so f—ing cool!”. 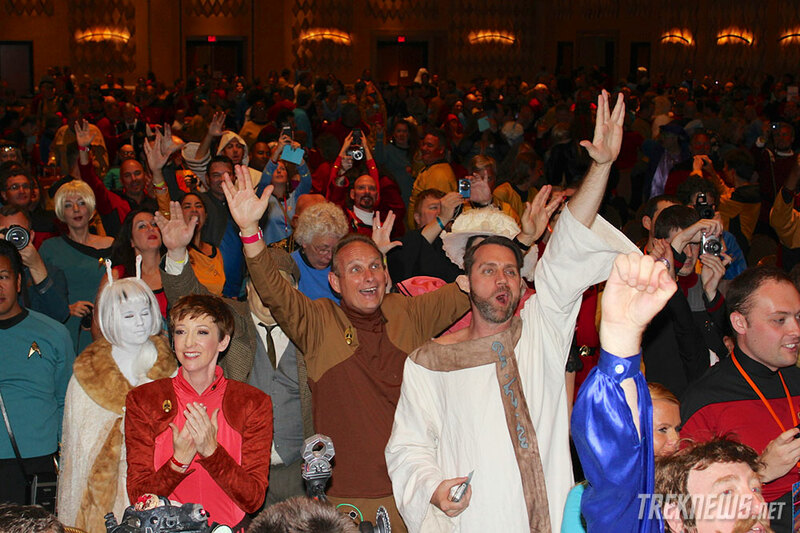 She went on to tell them that if she’s invited back next year, she’ll be sure to make her own costume. 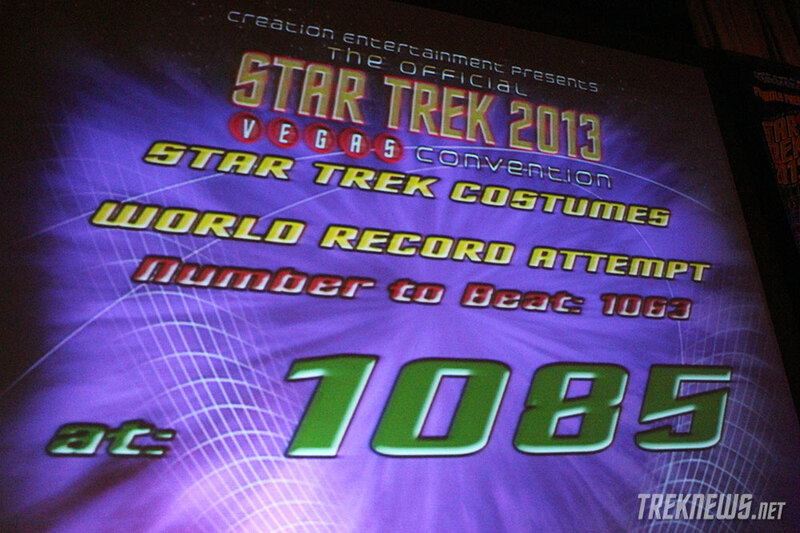 Congratulations to everyone who attended the Las Vegas convention — especially the costumed fans who helped make history. 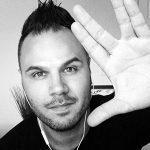 Check out some exclusive photos below.